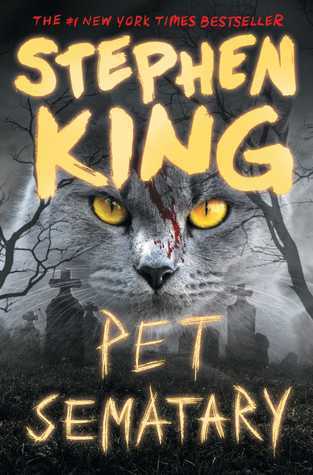 Pet Sematary is, without a doubt, one of Stephen King's all-time best novels. I've read it a few times, and every time I enjoy it more. Stephen King himself has even said that it's the one book he's written where he felt he went a little too far. 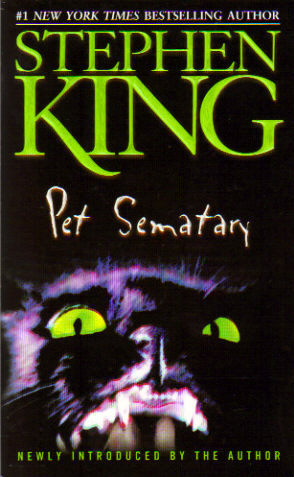 Inspired by real events in his life, where he and his family moved into a house on a busy road in Maine, behind which was a path that led to a "Pet Sematary." Other close calls with trucks driving by this idyllic house led his mind to wonder, "what if?" Out came this brilliant novel that proves "Sometimes dead is better." It's sure to thrill and frighten even the hardest-hearted reader. It's a must-read for every horror fan.